Sunflower City Backpacker Hostel and Bar. Member of Europe Famous Hostels. 200 mts from the Beach. Meet people from all around the world. 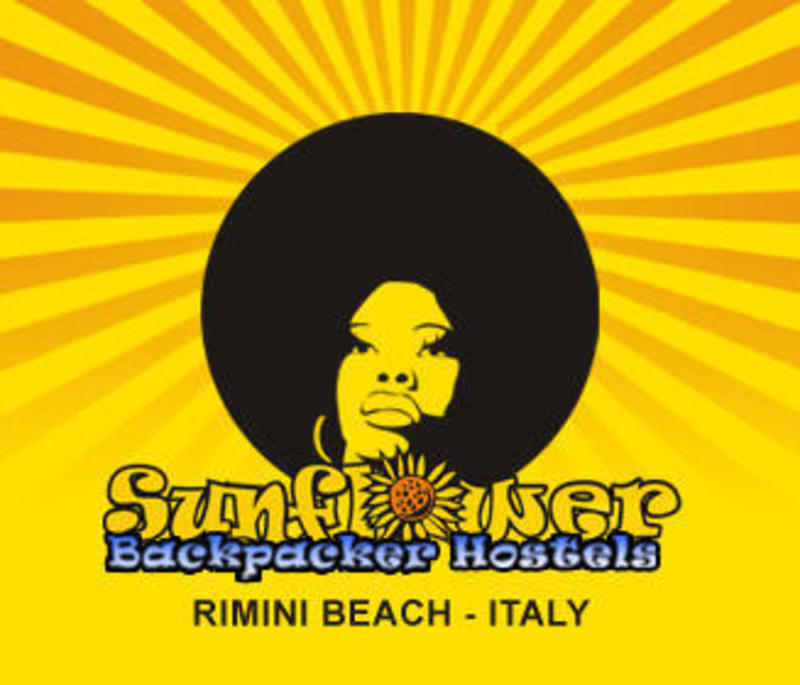 New beach accommodation in rimini, sister to the cool and funky sunflower beach backpacker hostel, the sunflower city is situated in rimini center, 300 mts from the railway station and 150 mts from the beach. The sunflower city is unique in its style and decoration. Every room has its own theme and character, including free wifi connection. The sunflower bar make for you cheap cocktails, and cheap and fresh draught beers, (happy hours every night). Best position for parties, beach, chill out, or for visiting the historical city center of rimini or explore san marino republic ( 20 km away ). -500mts from historical center and university. -200mts from discos and pubs area.